Ahoy! 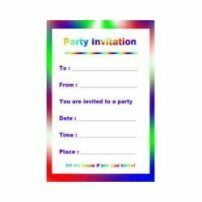 Here be a list of pirate party invitations, me hearties! 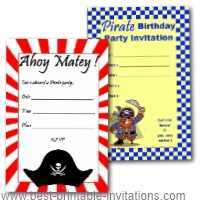 So weigh anchor and turn your eyeglass to land, to find the best way to invite your pirate guests! 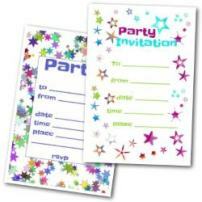 Bright and fun, these invites are perfect for birthdays (or other parties) for all ages. 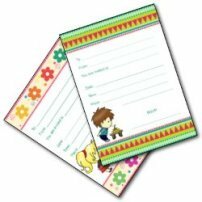 They print two per page - with lots of room for more details on the reverse! 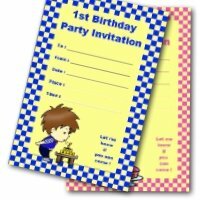 Looking for a map or treasure themed invite? These would be perfect. One features a scroll design with a treasure chest. The other, an 'x marks the spot' map. 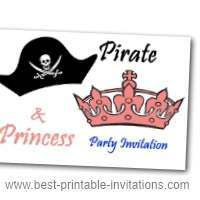 Is it a princess and pirate themed event? Try this simple hat and tiara design to leave your guests in no doubt how they should arrive! 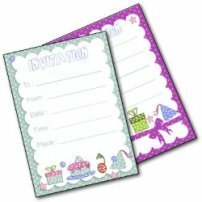 Looking for Pirate themed ideas? 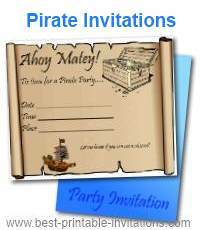 Check out my Pirate Party Pinterest board. Need some help with the printing? 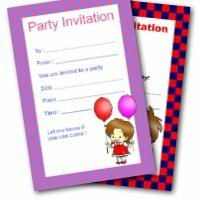 I have designed my invites to make them as easy as possible for you to print out and use. 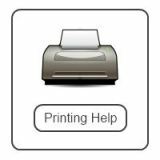 But if you are having problems, then take a look at more detailed instructions on how to print.